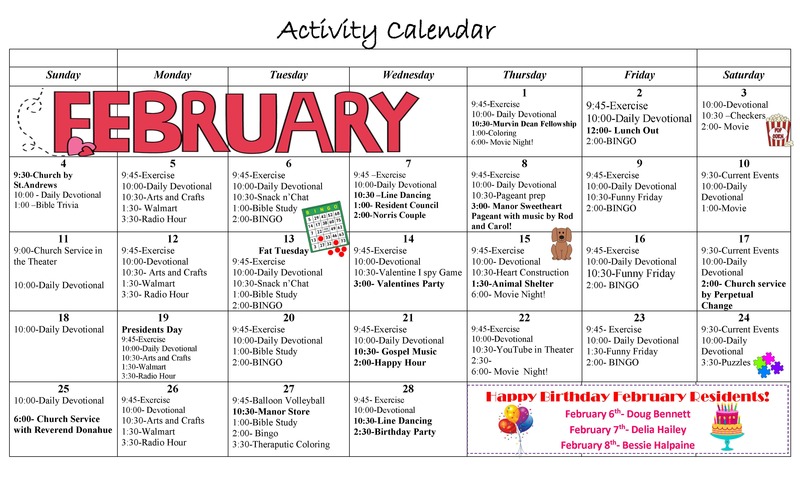 Come check out all the fun we are having this month! 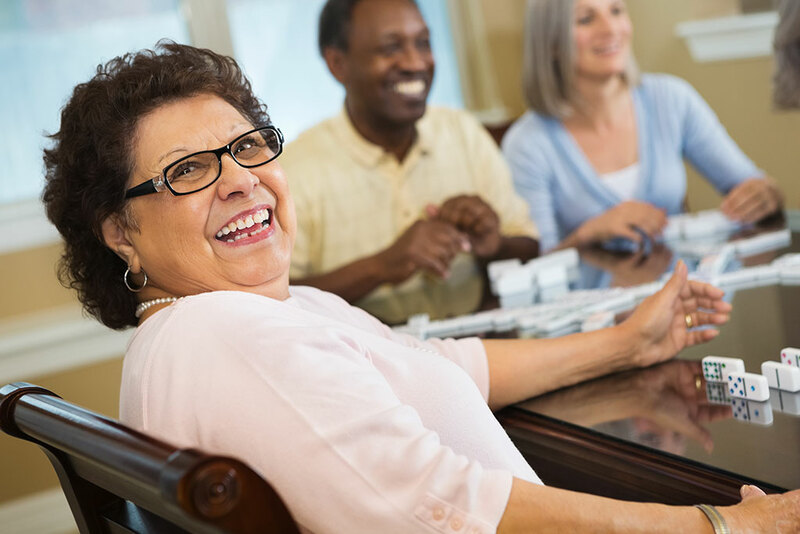 Staying active and engaged is a key part of our philosophy here at The Manor. We provide fun and healthy activities for all of our friends here. From traveling to baseball games, to arts and crafts, to grocery shopping, we want everyone to feel the fullness of life here at The Manor.